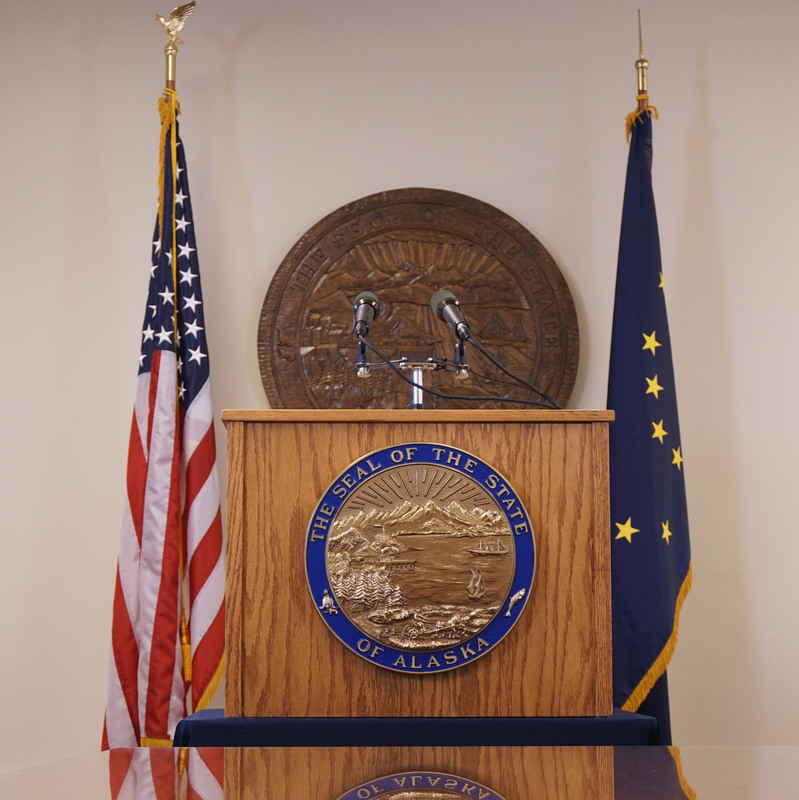 There are seven candidates in Tuesday’s primary to become the Republican nominee for governor of Alaska. Former state Sen. Mike Dunleavy and former Lt. Gov. Mead Treadwell have received most of the attention. But there are five other candidates running. In their own voices, four of these candidates describe why they’re running. Palmer drywall company owner Gerald Heikes didn’t respond to requests to participate.